Luang Por Kong, of Wat Bang Gaporm, in Samutr Songkram, is the name of a Great Guru Monk, which devotees have been uttering for over a century now, and which is a name that resounds with fame for Patipata (Purity of Practice), as well as for Wityakom (Wicha Saiyasart Buddha Magic Sorcery). 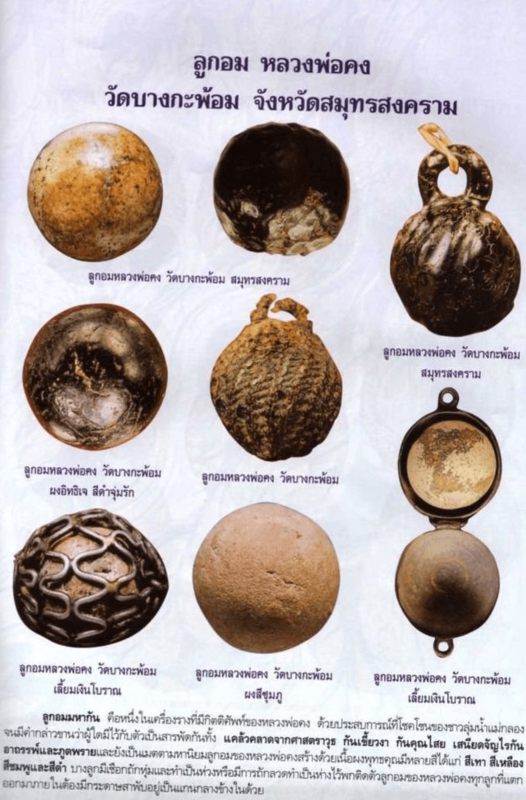 Ampawa in Samut Songkram, whose amulets carry Master Class status and highly reputed for their powers. 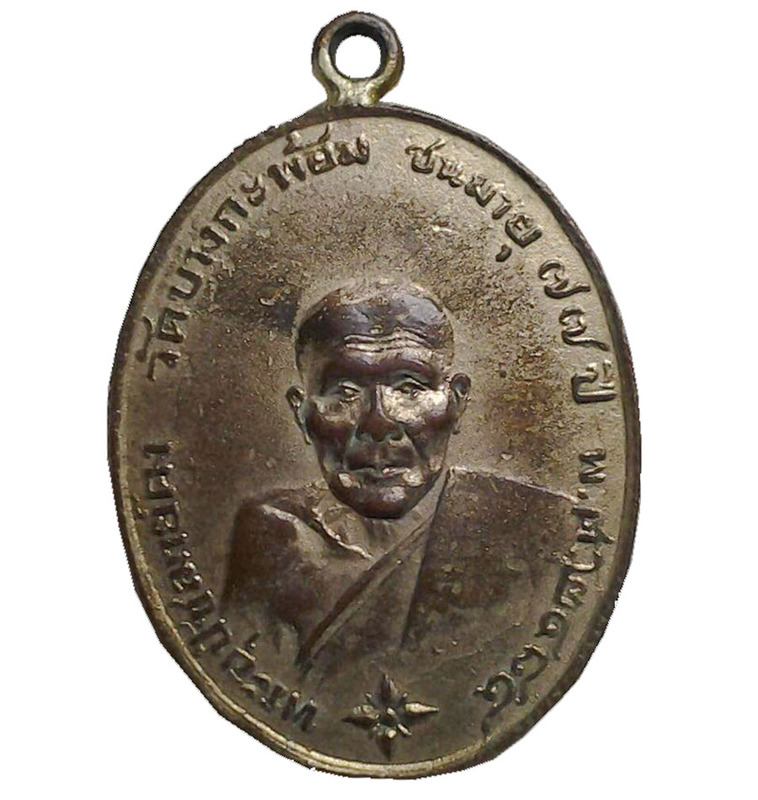 Luang Por Kong’s Rian Kanajarn Monk Coin amulets, are said to be the second most popular monk coins of that era (after Luang Por Gaew of Wat Puang Malai), and whose Look Om Maha Gan are counted amongst the top five Look Om of all time. 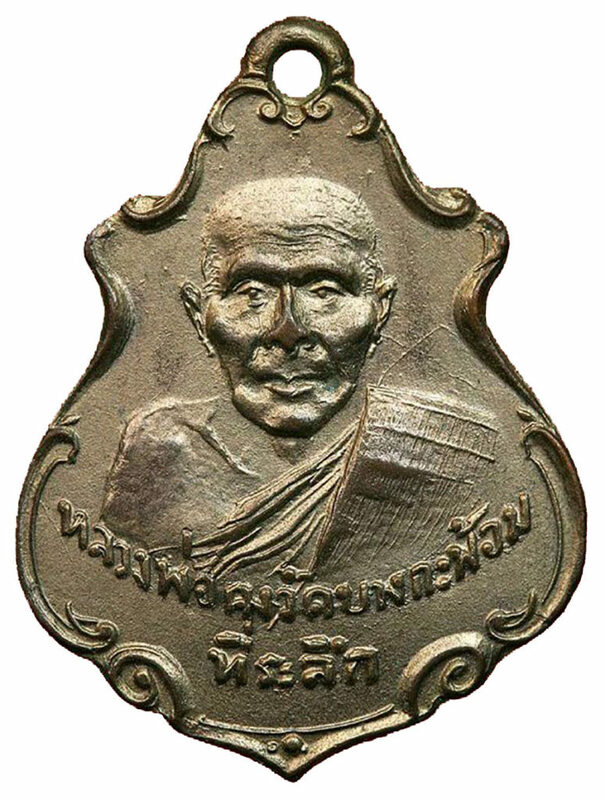 His Rian Roop Muean in Nuea Tong Daeng , and Galai Tong, hold fourth position in the most popular coins of all time of the Benjapakee Coin Amulet Family (Most Popular Monk Coins of the Five Main regions of Thailand). 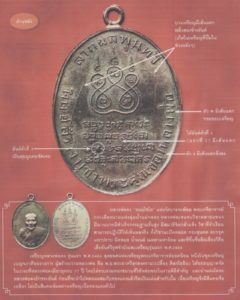 His famous Run Badtr Dtan 2486 BE coin in silver with Rachawadee enamels, is very famed for the number of persons who had miraculous events occur whilst wearing the amulet. ​His Look Om Maha Gan has brought many dozens of reports of miraculous events over the years, endowing it with legendary status for protective power. 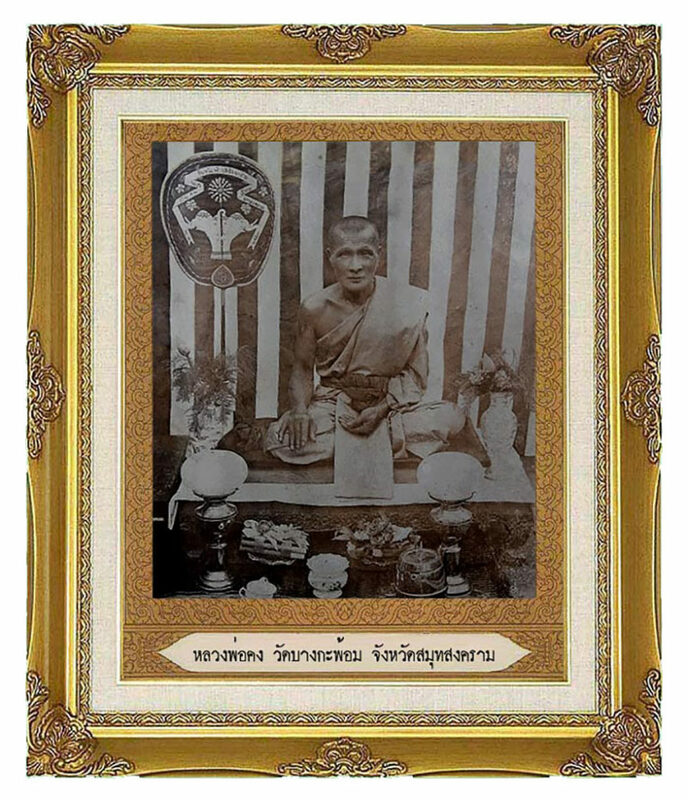 Luang Por Kong was Ordained into the Sangha in 2427 BE in the month of August with Pra Ajarn Duang as Upachaya Ordaining Officer, and Pra Ajarn Jui as his Gammawajajarn Prompting Officer and Ajarn Tim of Wat Mueang Mai as his Anusawanajarn Witness. Plus 25 Ordained Monks of the temple attended as witnesses. 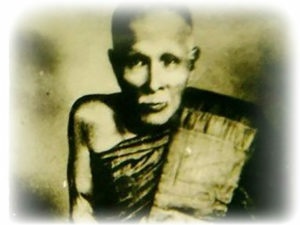 He was given the ‘Chāyā’ Monk’s Name of ‘Tammachōdtō’, which means ‘He who Advances in Dhamma’. Once he had Ordained, Luang Por Kong began to study and master Pali Sanskrit Grammar, which he found himself to have a great affinity for. He spent 13 years studying and mastering the translation of many Kampira Grimoires with his Kroo Ba Ajarn, and developed immense ability and fluency in Khom Pali Sanskrit. 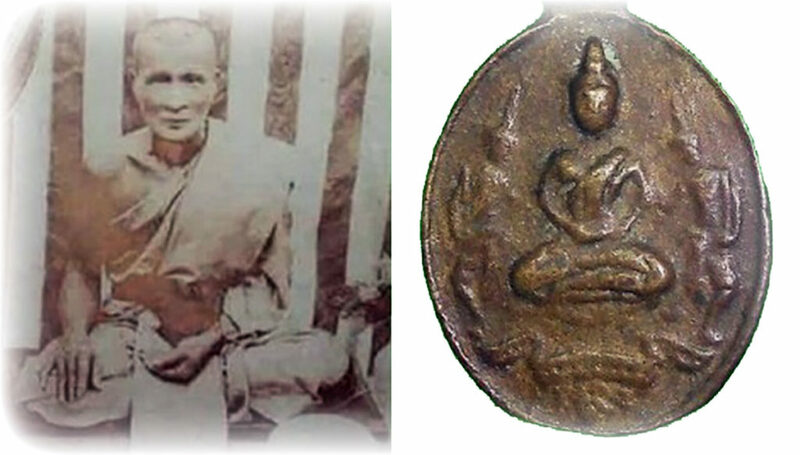 He also took intense interest in the Wicha Prawaet Wityakom (Buddha Magic and Occult Sorcery). 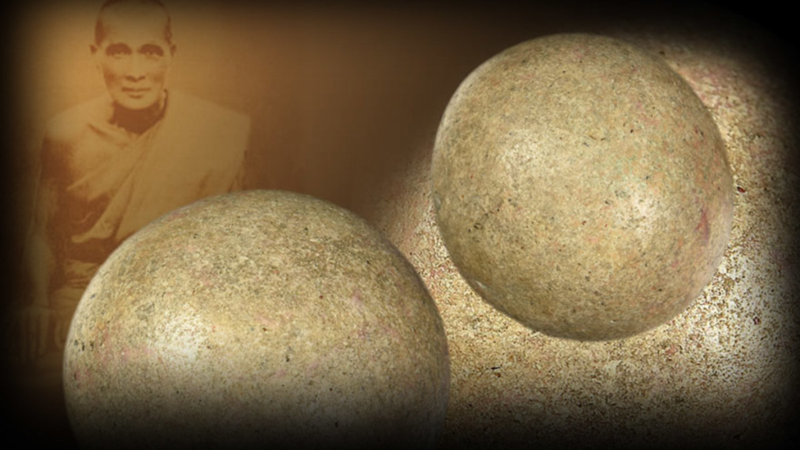 He began to practice Magic right from the very beginning of his ordination starting with Pra Ajarn Duang, his Upachaya, who taught him to master the Wicha Tam Pong Lob Sacred Yantra Powder making ritual method. 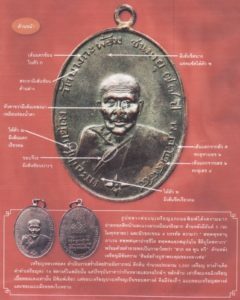 Luang Por Kong continued to gather Wicha from Luang Por Dtard of Wat Ban Wan Tong, who was a Master Adept of the Wicha Na Bad Dtalord. It was said that Luang Por Dtard was able to blow a Yantra spell through the crown of the head of a devotee sat on a blackboard, and make the Yantra pass through, and appear on the blackboard the devotee was sitting on. 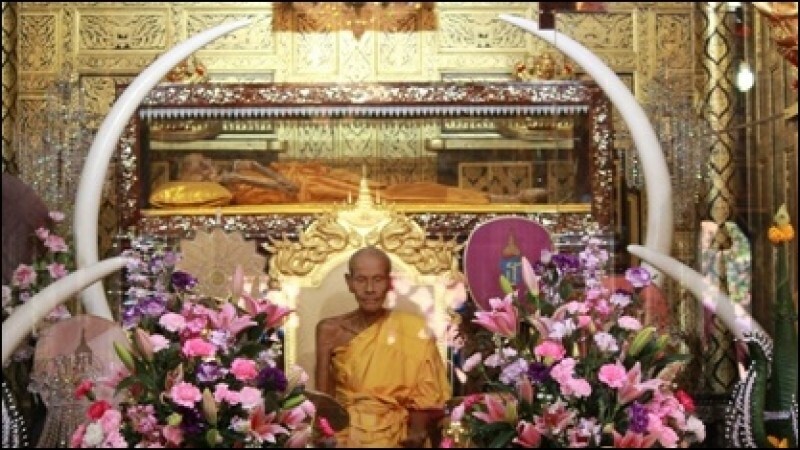 His devotees remained seated in silence for a long time before they realized he had passed away, and even longer before they could bring themselves to bring Luang Por Kong’s body down from the shop premises. And so it was that Luang Por Kong passed away in Meditation after blessing a Buddha-Rupa, on 6th February 2485 BE, at age 78, after 58 years of Ordained Life.